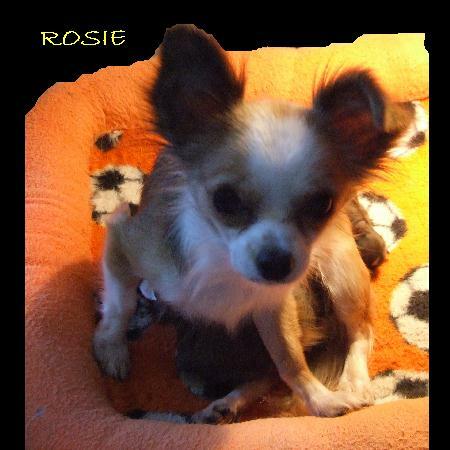 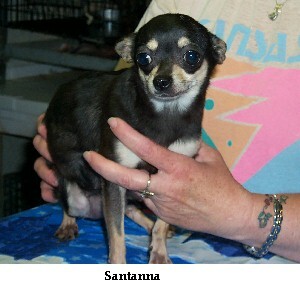 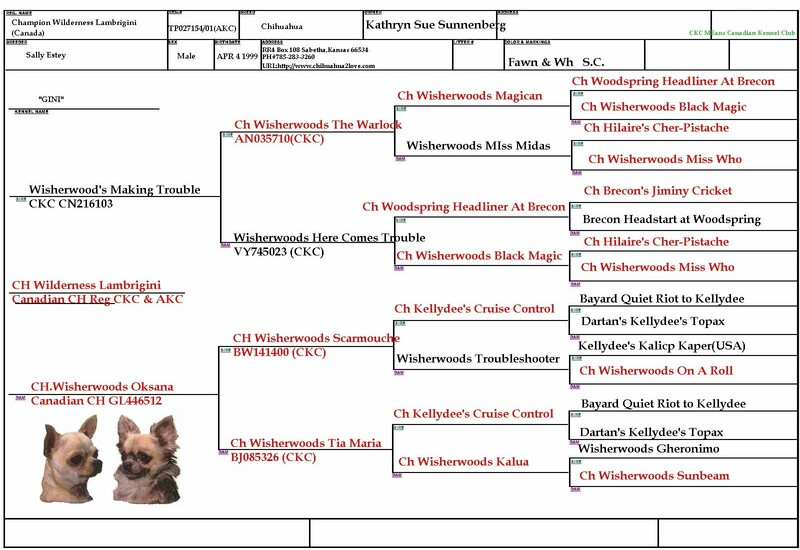 CLICK on the little pedigree's to make them bigger for viewing! 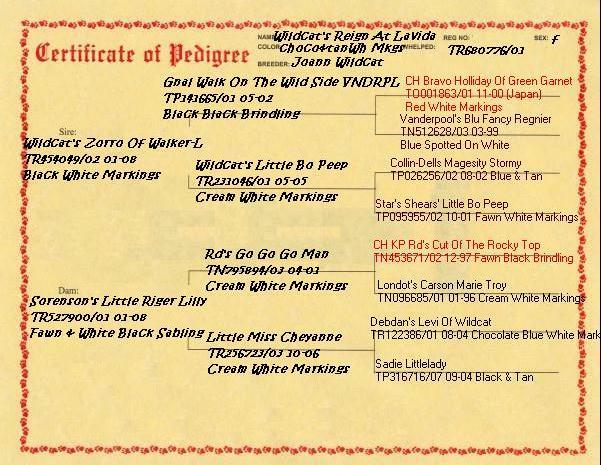 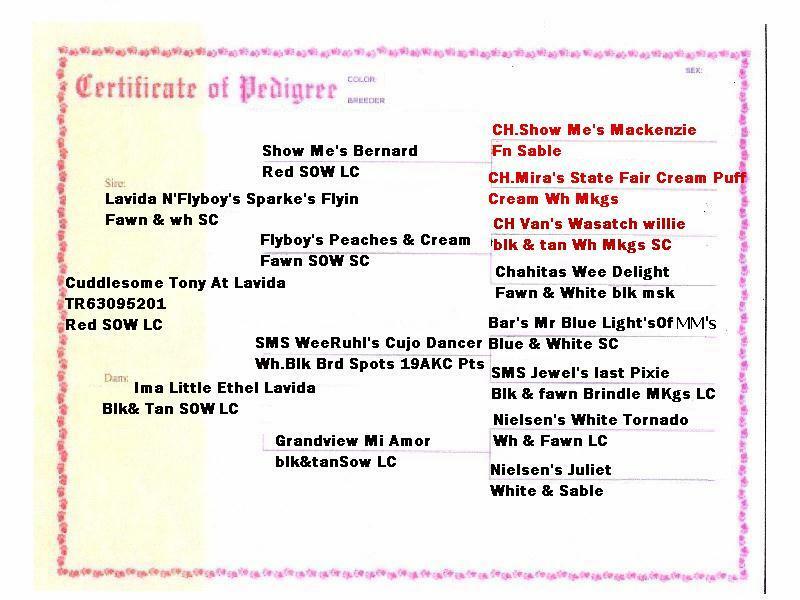 Click the tiny Pedigree to View Tiggers Pedigree full size . 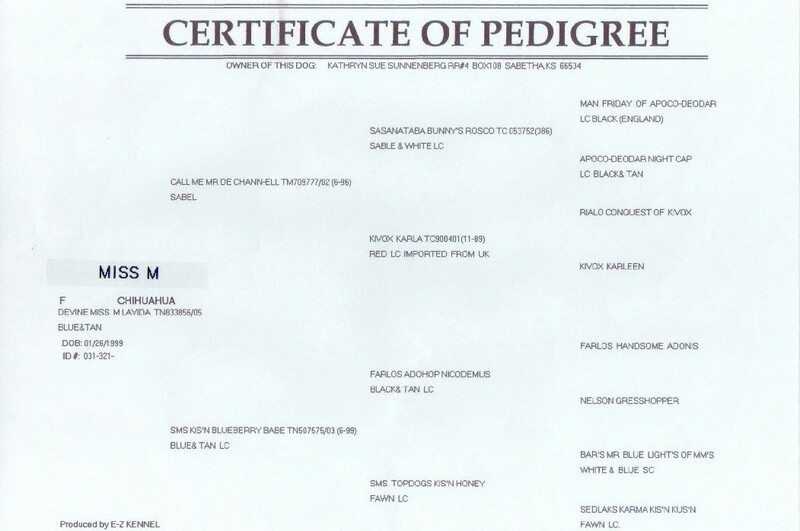 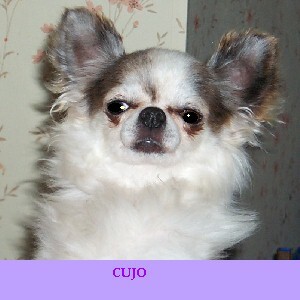 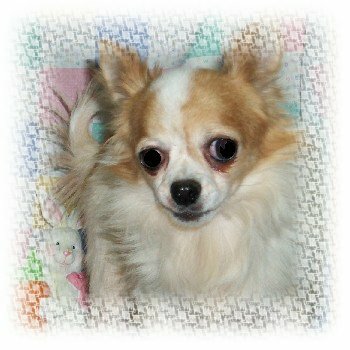 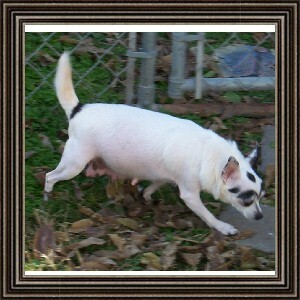 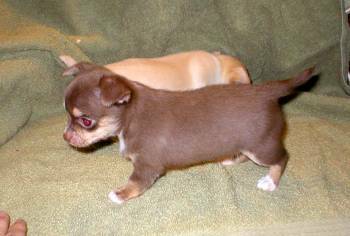 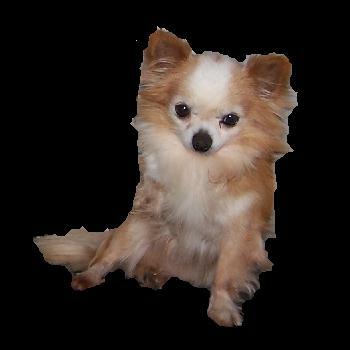 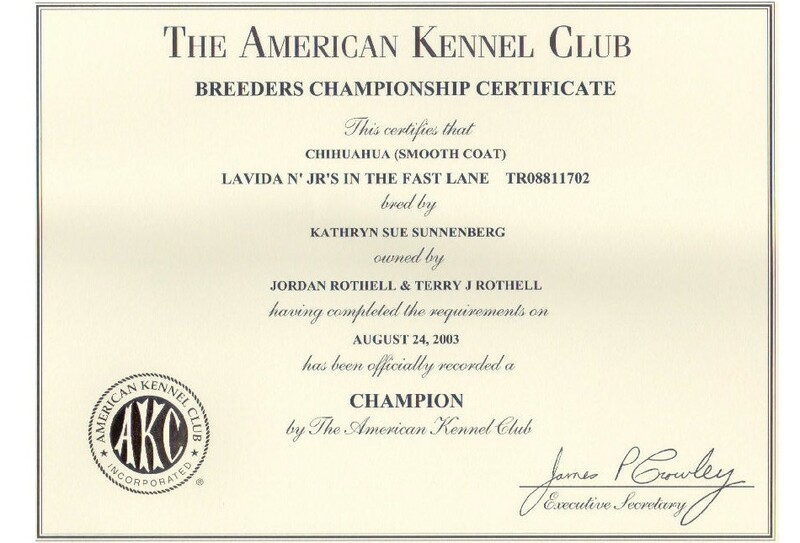 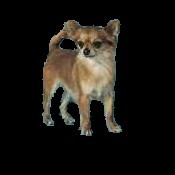 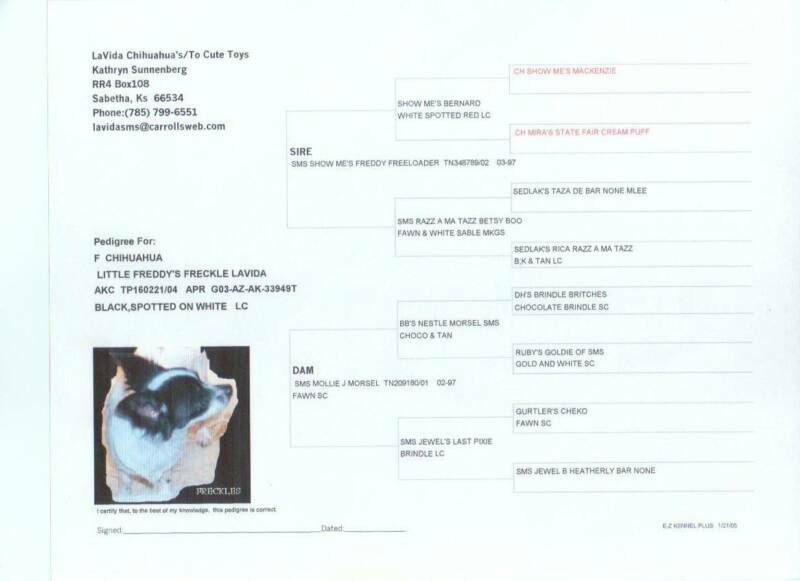 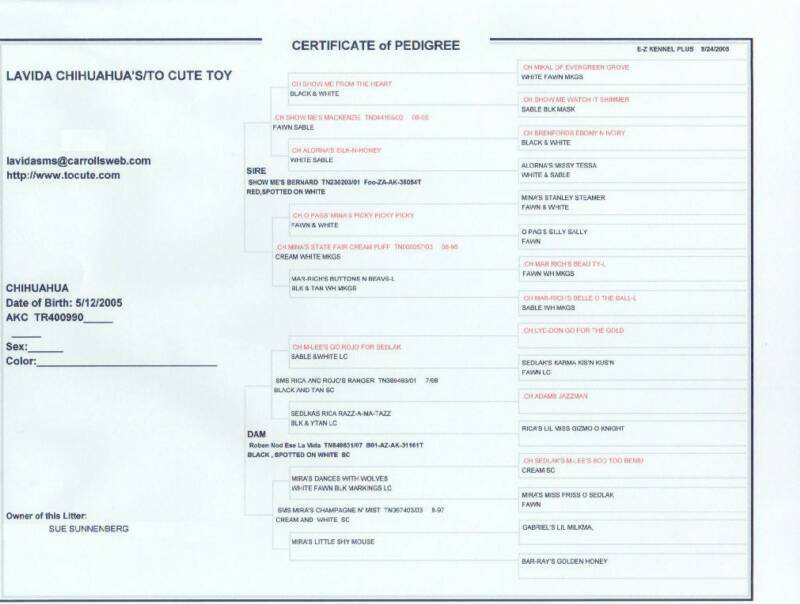 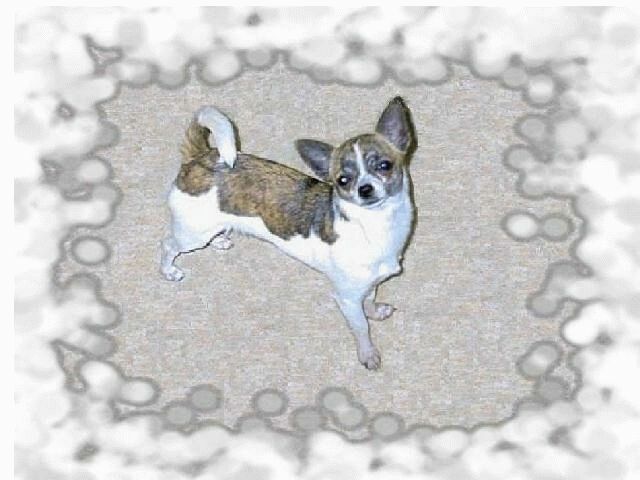 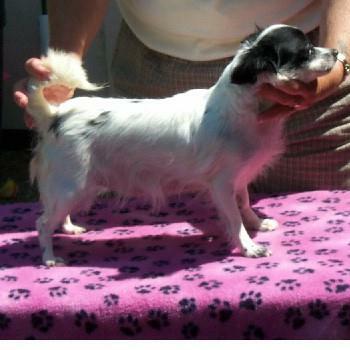 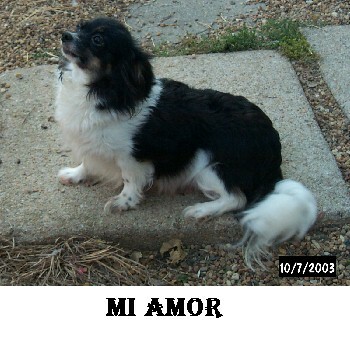 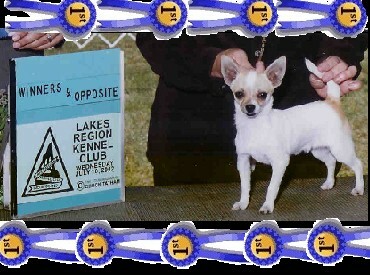 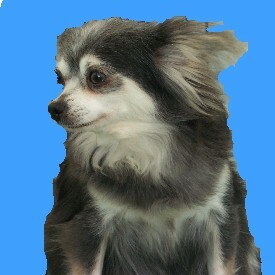 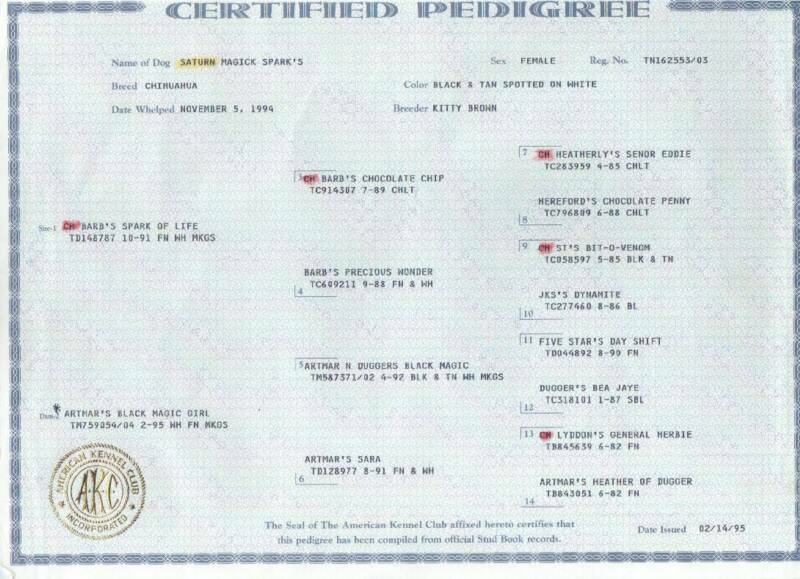 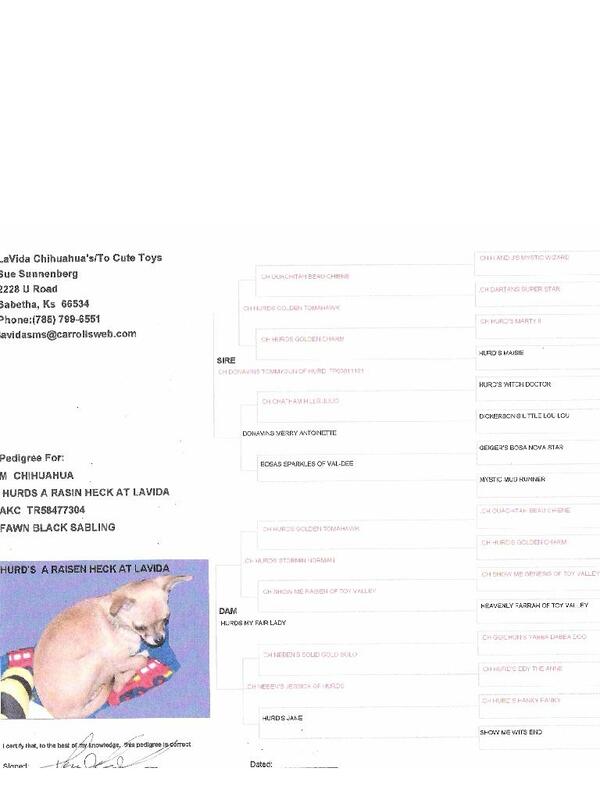 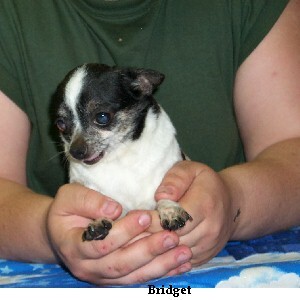 Click the small Pedigree to View Blueberry's pedigree fullsize . 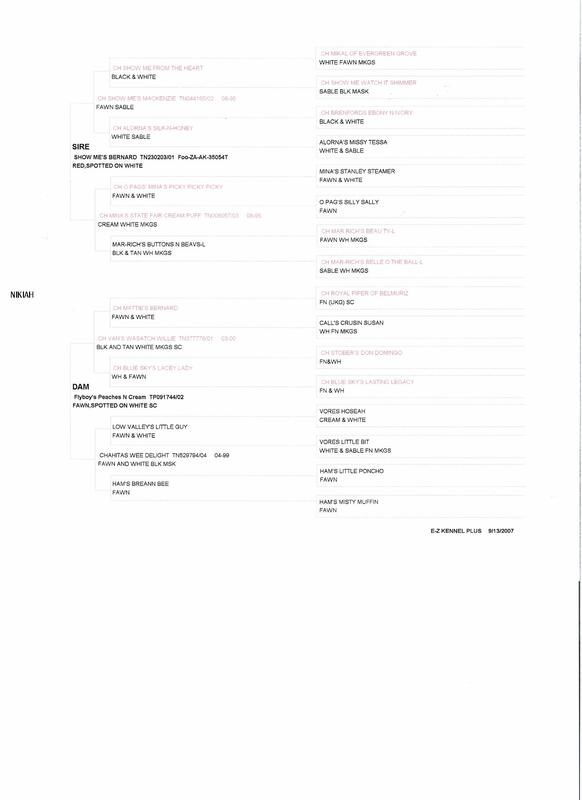 Click on it to view it full size . 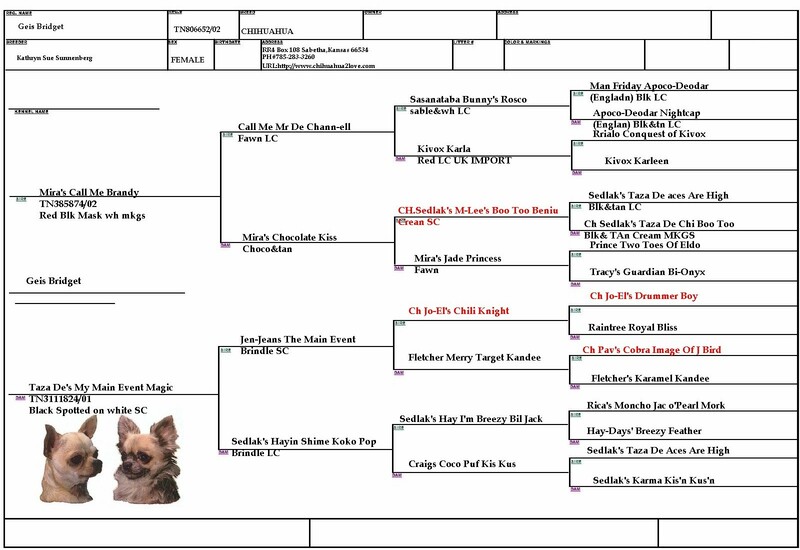 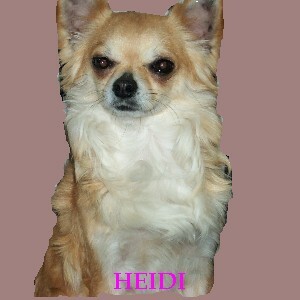 Pedigree for Heidi, Click it to enlarge ..
click the little pedigree to see it full size . 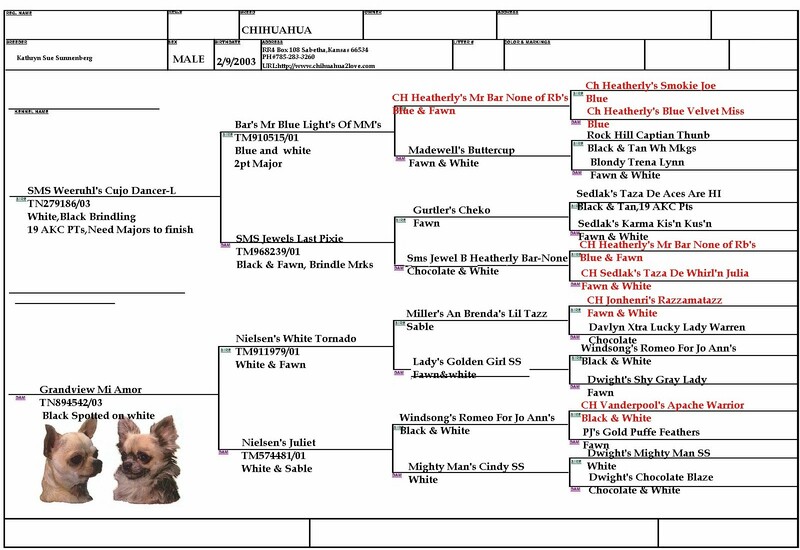 Click the little pedigree to enlarge it . 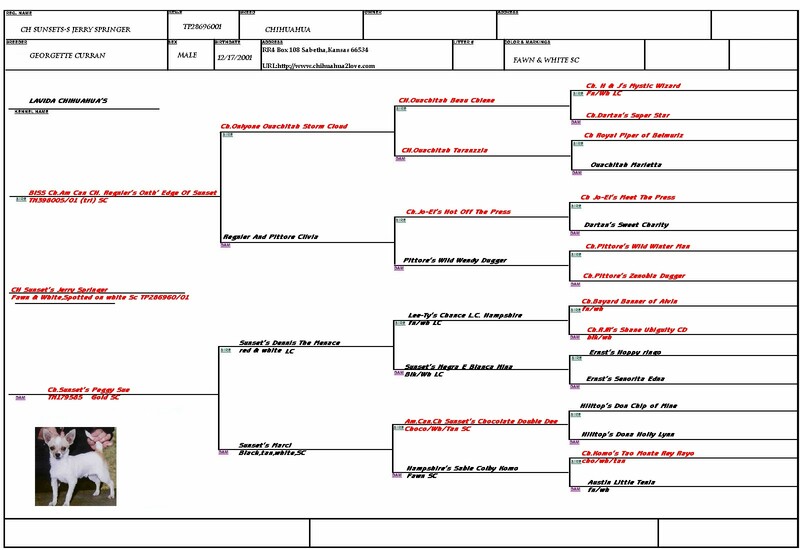 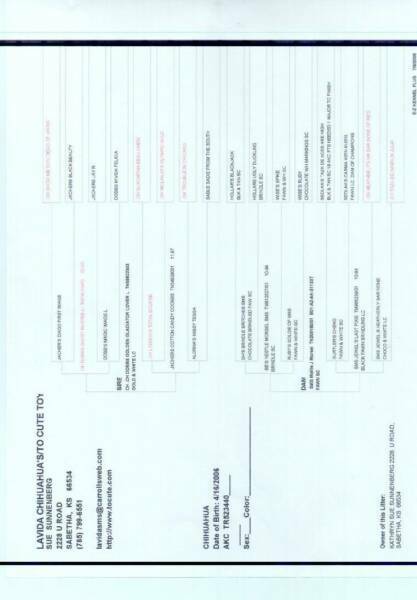 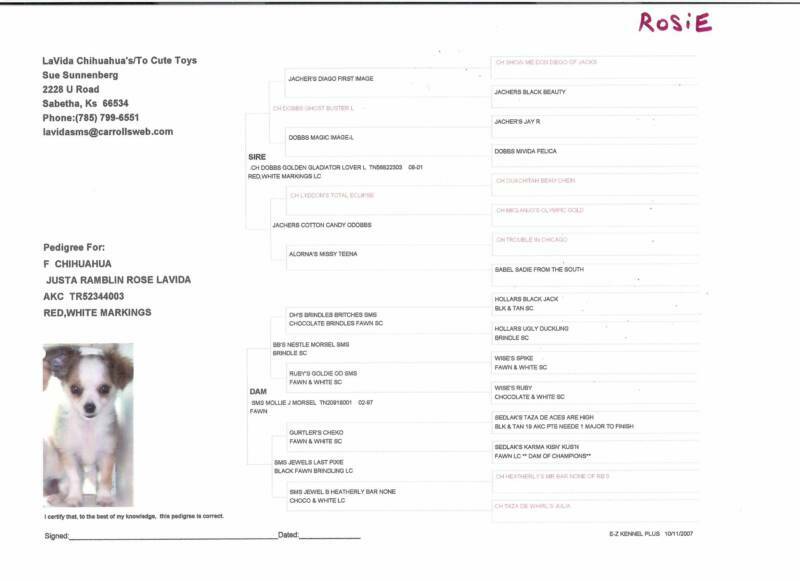 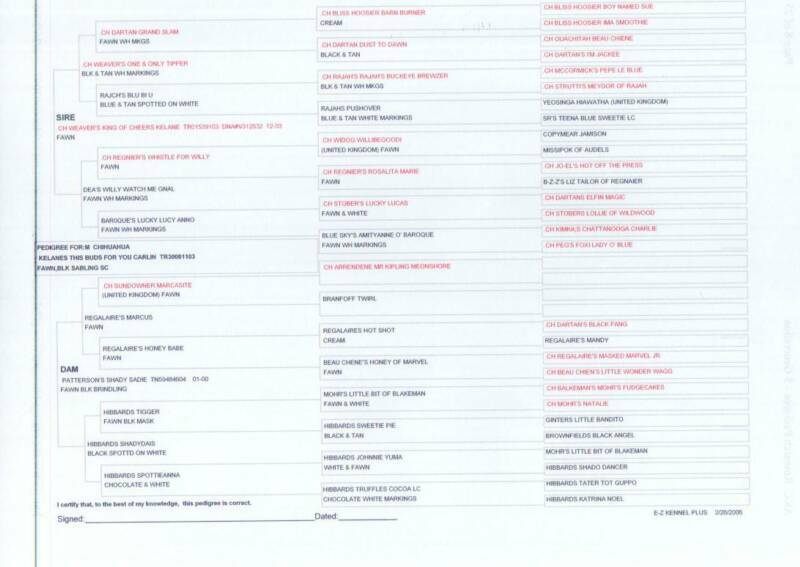 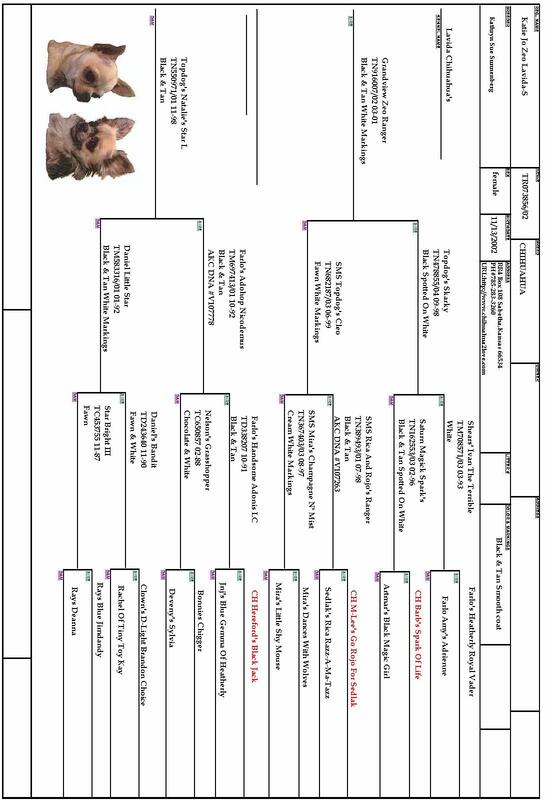 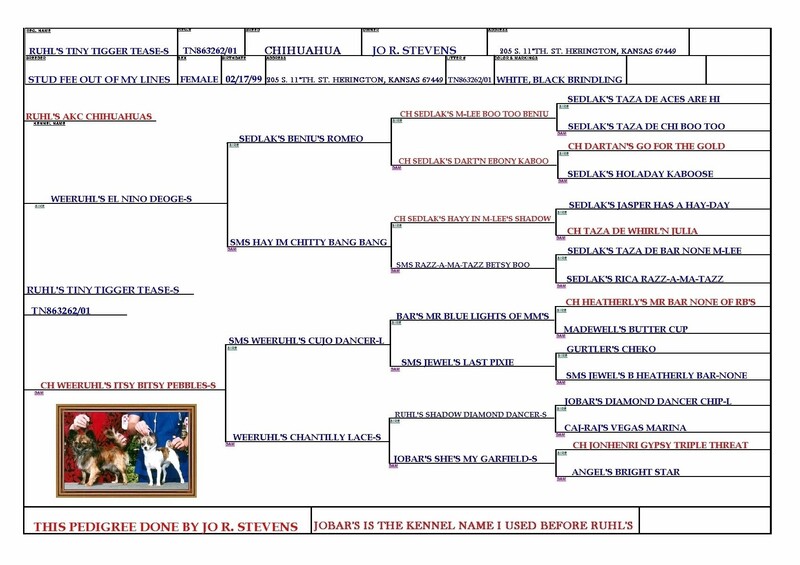 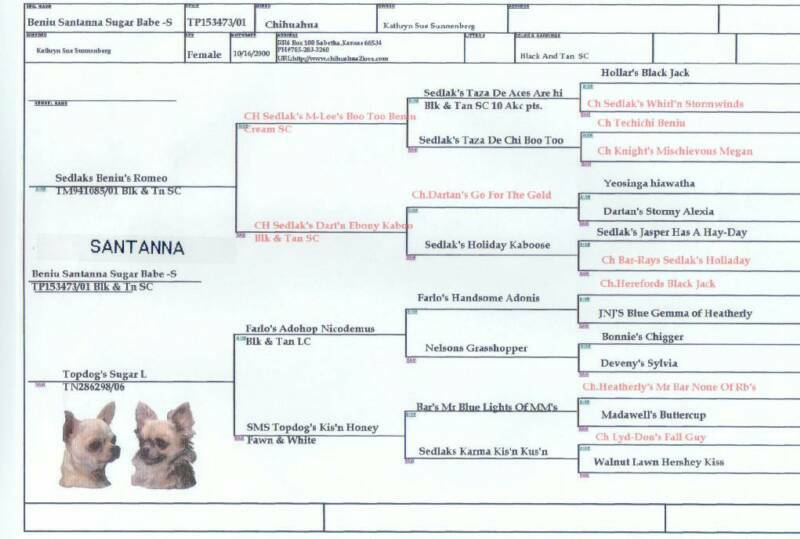 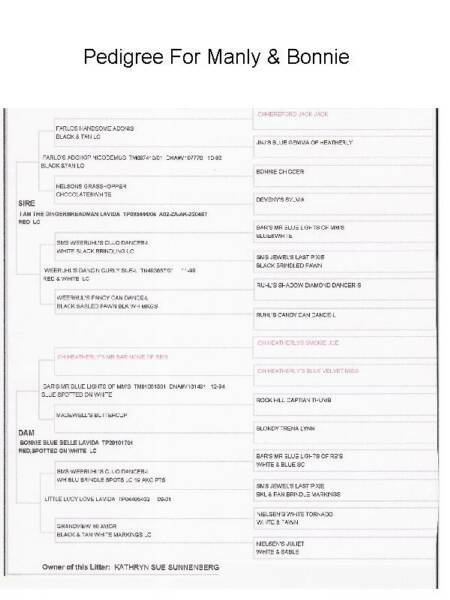 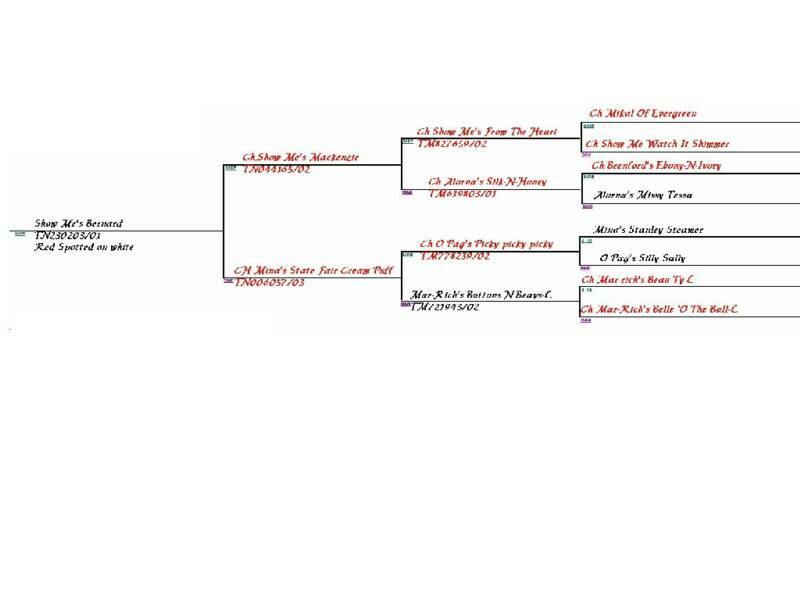 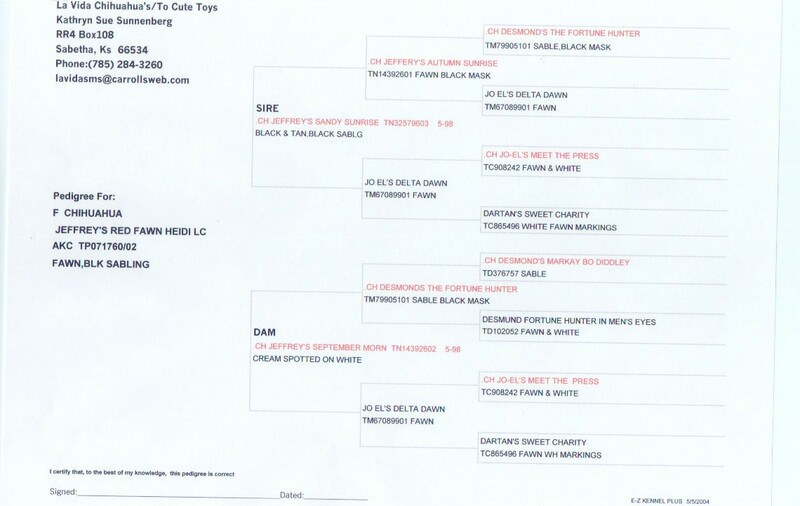 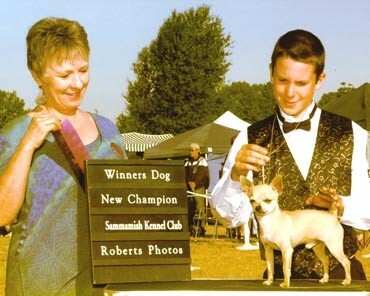 Click the small pedigree to enlarge it . 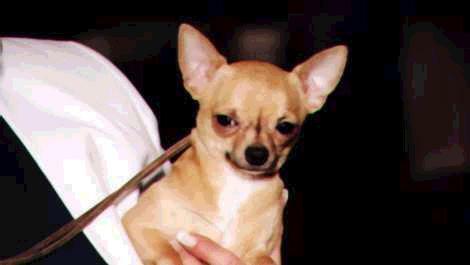 If i dont answer leave me a message I will get back to you.